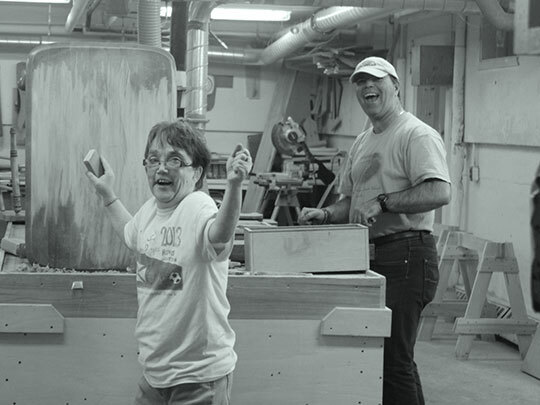 Our vocational program has been operating since the early 1970’s with incorporation taking place in 1977. Currently we have over 70 program participants. The vocational program employs eleven staff. A Community Employment Program – where workers utilize their job skills in local organisations and businesses. A Community Volunteer Program – where workers grow their skills serving community organisations. 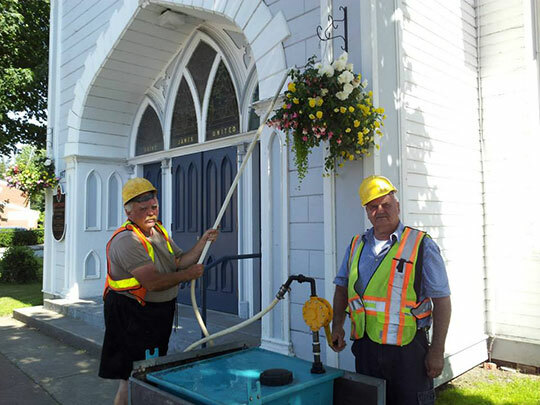 Community Contracts – where workers maintain a street cleaning contract for the Town of Antigonish and window washing for local businesses. 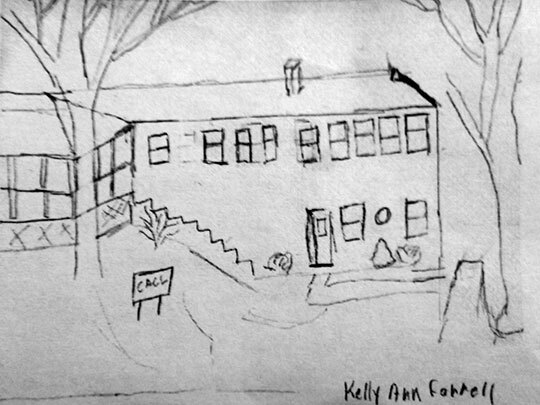 A CACL Community Employment Centre – which houses five businesses (the Woodshop, the Bakery, the Laundry, the Print shop and Shredding Services) and a Pre-Vocational Program. Workers produce most of the grade/survey stakes used by local construction companies. In addition, the woodshop manufactures wood lawn chairs designed with curved backs and seats for comfort and relaxation. We also craft picnic tables, shelving units, plant stands, coat racks, bookends, toy boxes, garbage boxes and items of your dreams. Spray finishing is now available for lawn chairs or other pieces of furniture. 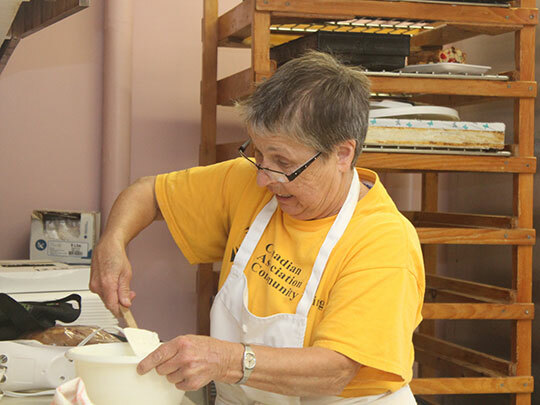 The bakery provides a training program for workers to learn the skills necessary to create a wide variety of homemade baked goods. Workers, under the direction of our baking instructor, take pride in making an assortment of special recipes such as homemade apple pie and fresh baked rolls. In addition they make about 20 different kinds of squares, 10 different varieties of cookies, old-fashioned Scottish oatcakes, several kinds of muffins, loaves and cinnamon rolls. Special occasion goods such as birthday cakes, hot cross buns and valentine cookies are also available. Order online, call or drop in with your orders big and small. The life skills development program is designed to support the other businesses within the CACL. Life skills are reinforced. Tea and coffee are made daily for breaks and lunch and the tables are set. Video programs are used to reinforce the ideas of life skills for community living such as sign language, safety, friendship, money smarts and dating. Computer skills are practised by transcribing stories and playing age-appropriate games. The centre is kept decorated by collages, themes, rug hooks and newspaper clippings relevant to the centre. We celebrate special occasions and special people by making personalised cards ‘from scratch’. Daily walks, weekly yoga classes and seasonal events are all part of encouraging a routine that includes physical fitness for all program participants. This important part of healthy living is a source of great joy for all involved and the rewards for participation in events are clear. Recognition of accomplishments and participation shows great benefit for program participants and is very rewarding for community supporters and partners. 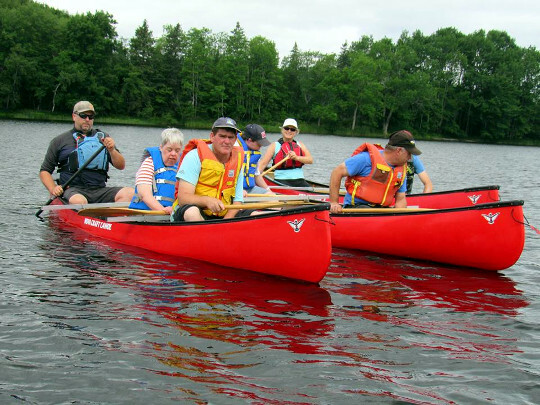 Our residential Program has been operating since 1993. 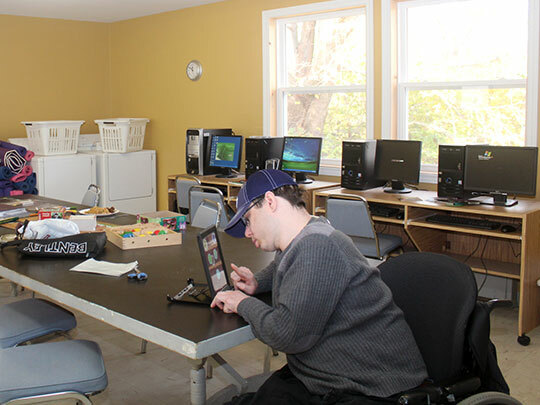 Currently we have a Developmental “3” Group Home with four residents and two respite placements. The residential program employs fifteen staff and is supervised by Marlene MacDonald, with Rose DeCoste acting as the Hands-On Supervisor. We also have two supervised apartments in the community.